We’ve been in our house for over 2 years now and the bathroom still isn’t done. It bothers me. Everyday. The reason for this is – it was either the kitchen or bathroom. And the kitchen won. I figured I could live with a bathroom that was not my colour/style as long as it was clean – rather than a kitchen that was over 30 years old (with electrical wiring of the ‘money pit’ variety) to be done especially as we moved in when Miss M was weaning! Anyway, I digress. The bathroom really is the only room in the house you can truly get some privacy (if the kids are in bed/you lock the cat out) and really relax. 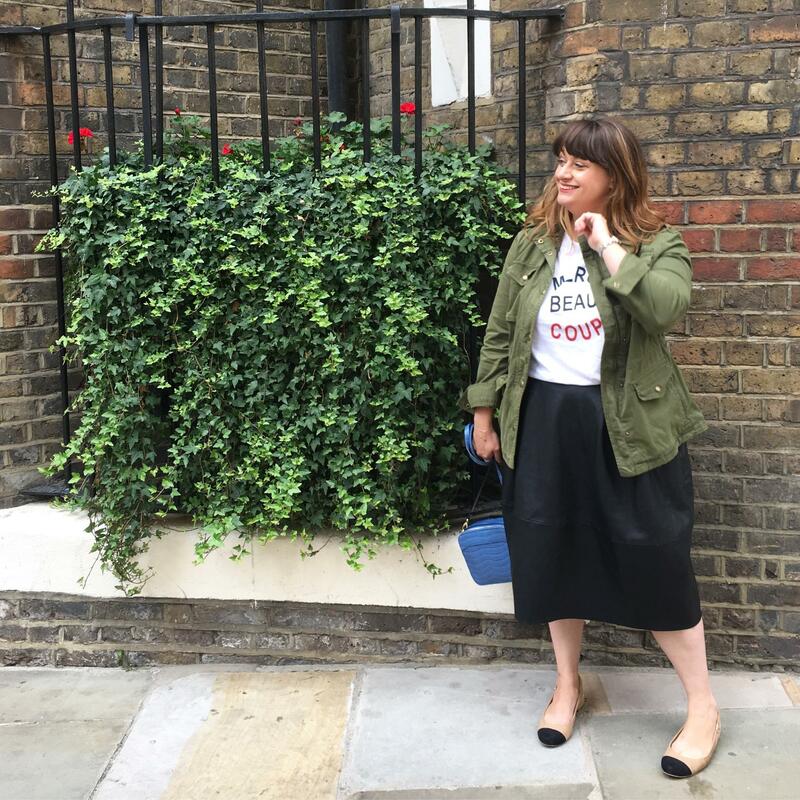 So, when The White Company invited me to be part of its blogger Collective (a group of specially selected bloggers who work with them on special projects and new launches) and then to my first event – a special #spathroom evening – I jumped at the chance. I mean who can resist the lure of The White Company fluffy white robe and slippers in the middle of the week? You may have spotted this on my Instagram feed…. The #spathroom event was totally indulgent – a hour beauty treatment, full use of the pool, steam rooms and hot tub and some champagne thrown in for good measure. It was a lovely relaxing evening- and one where I didn’t have to worry about a toddler running in. Of course this serene feeling doesn’t last forever (I mean I had to go home at some point!) 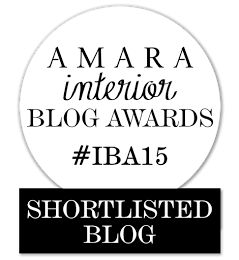 – but I don’t see any reason why you can’t add a little luxury to your bathroom – no matter the decoration/age/colour. 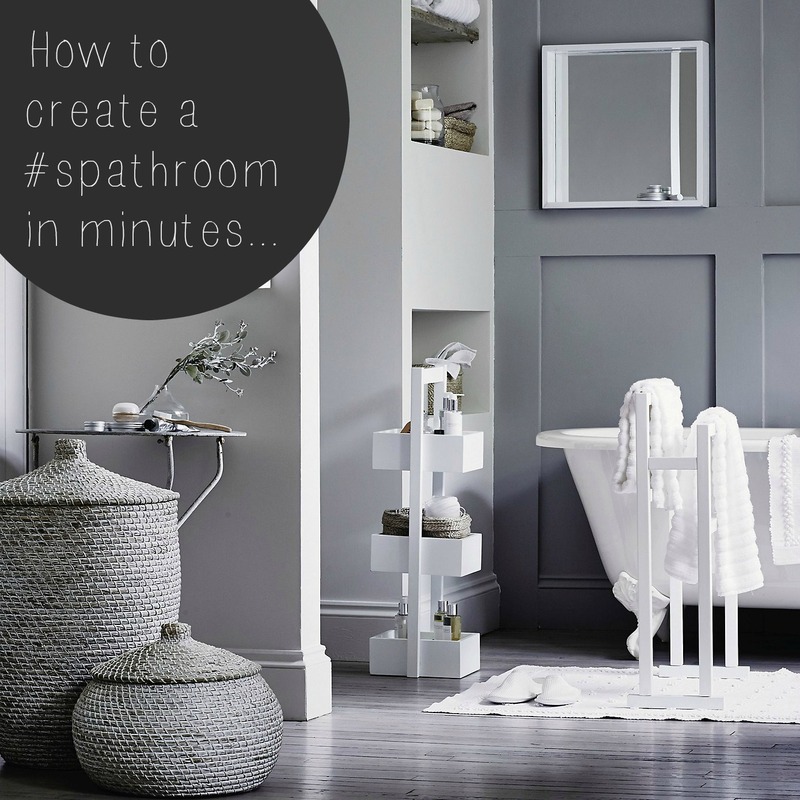 With a few carefully selected pieces, some treats and maybe 45 mins of uninterrupted time is all you need to create a #spathroom experience. 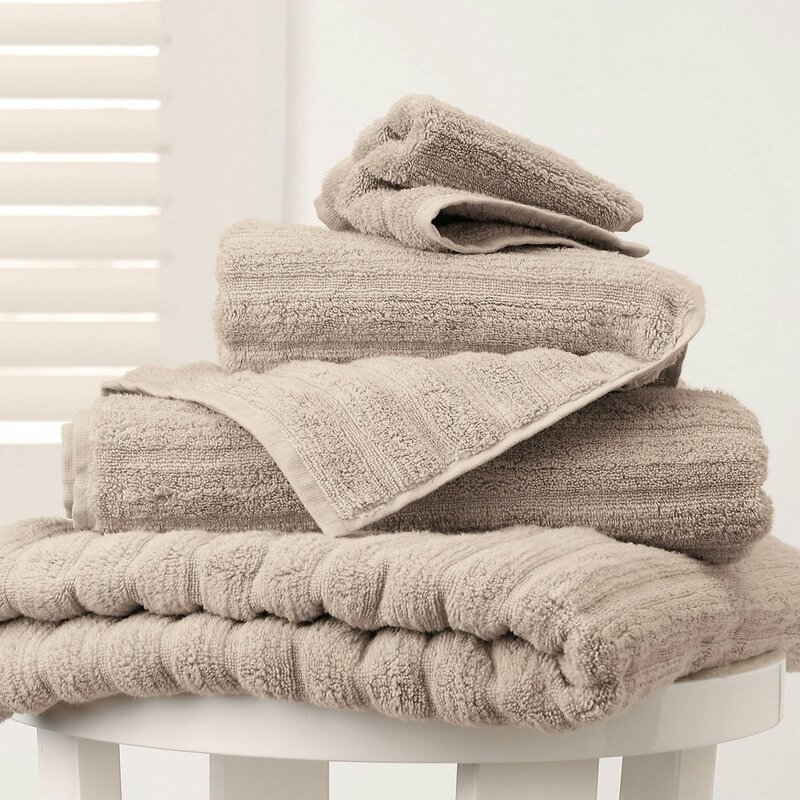 1) A sack of fluffy towels – extra bonus points if they are warm (try keeping them in airing cupboard or pop in tumble dryer for a few minutes before using.) Bliss! 2) A selection of luxury bath products. 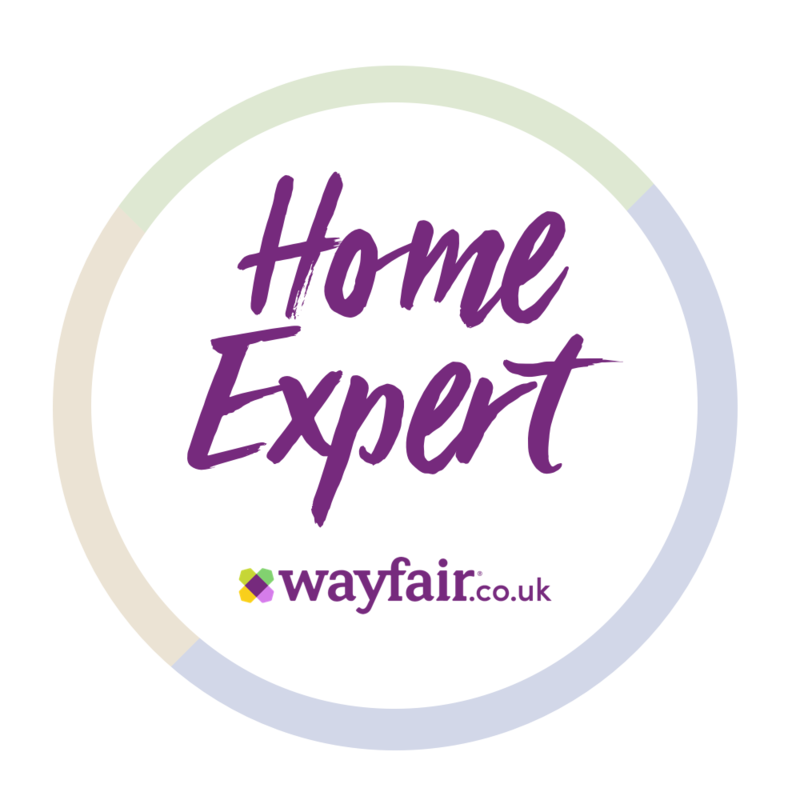 This is the time to use those ones you wouldn’t waste on the kids – think creamy bath foams, thick moisturisers and oils. 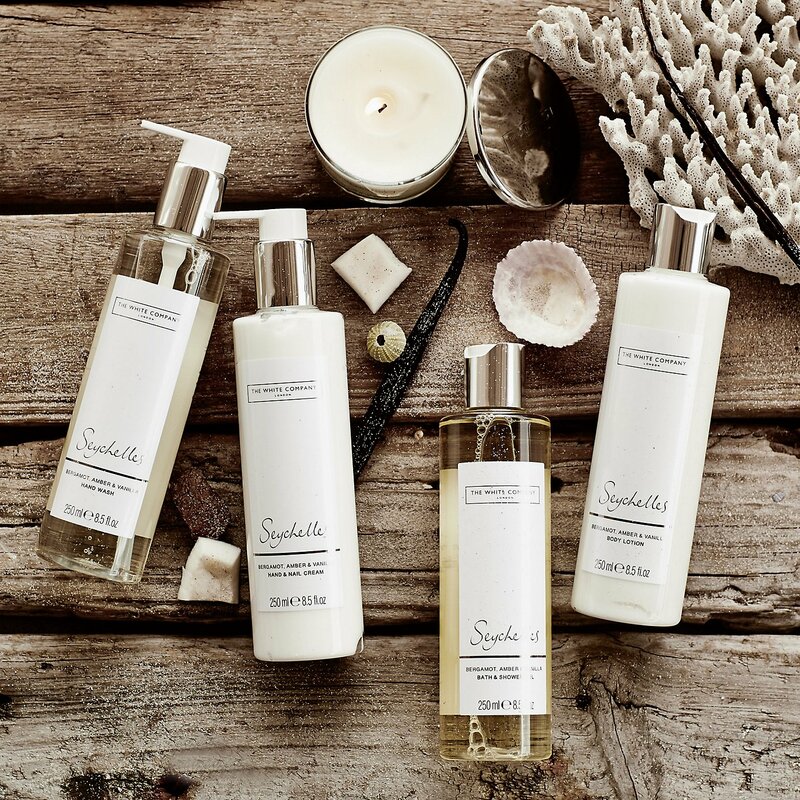 This Seychelles set evokes the balmy breeze of the Indian Ocean with coconut, orange and bergamot. Ooh, yes please! 3) A fluffy robe and some slippers for when you step out of the bath/shower. This is the time to paint your nails, do a face mask or dry your hair – you know with a hairdryer and brush for once! 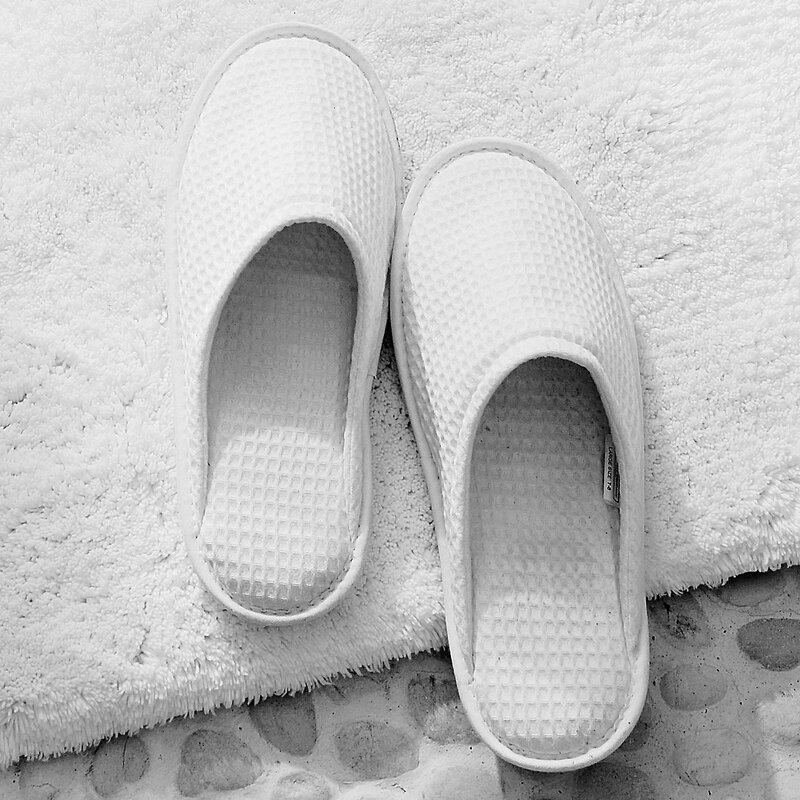 The waffle slippers below look like the ones you get in luxe hotels – but let me tell you they are so much better. They are cushioned and non-slip – so perfect for tiled bathrooms. 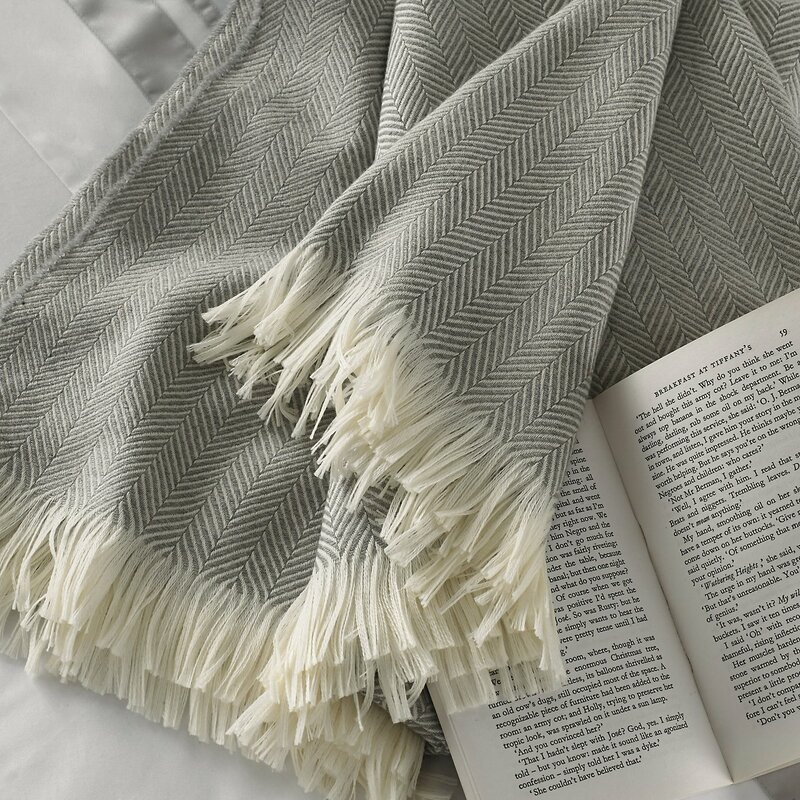 They are inexpensive and I’m already planning on stocking up so I never have to go without when they are in the wash.
4) If time and kids allow – after your have bathed why not wrap up in a soft throw and finally get through that book? I love nothing better than slipping on clean, house clothes – soft joggers, a sports top, cashmere cardigan and socks or, even just staying in my robe. 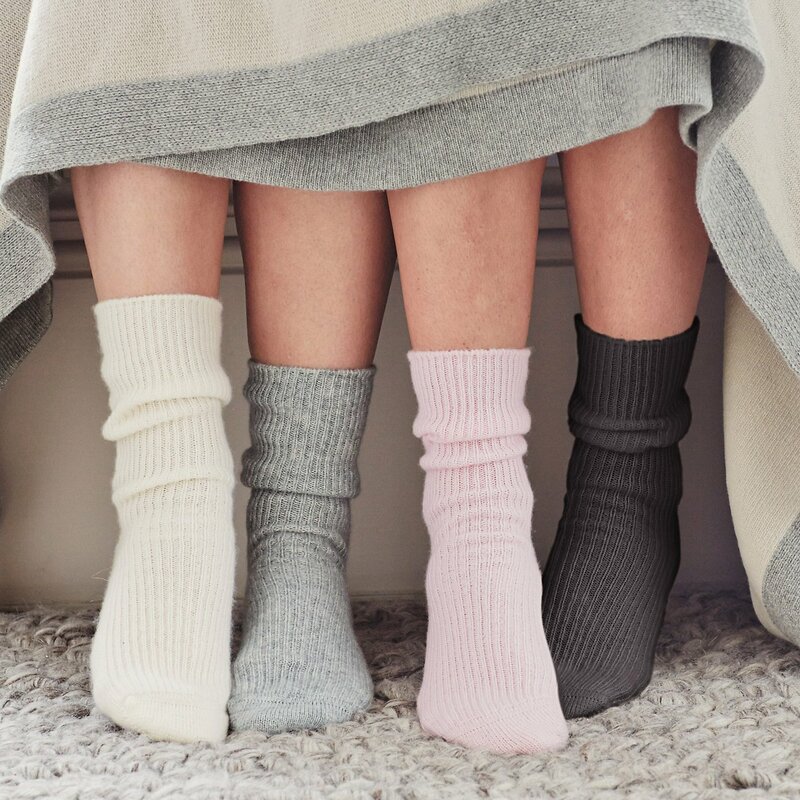 The White Companys’ cashmere socks are one of its bestsellers – I’ve had a pair for years and they are still as soft as the first wear. 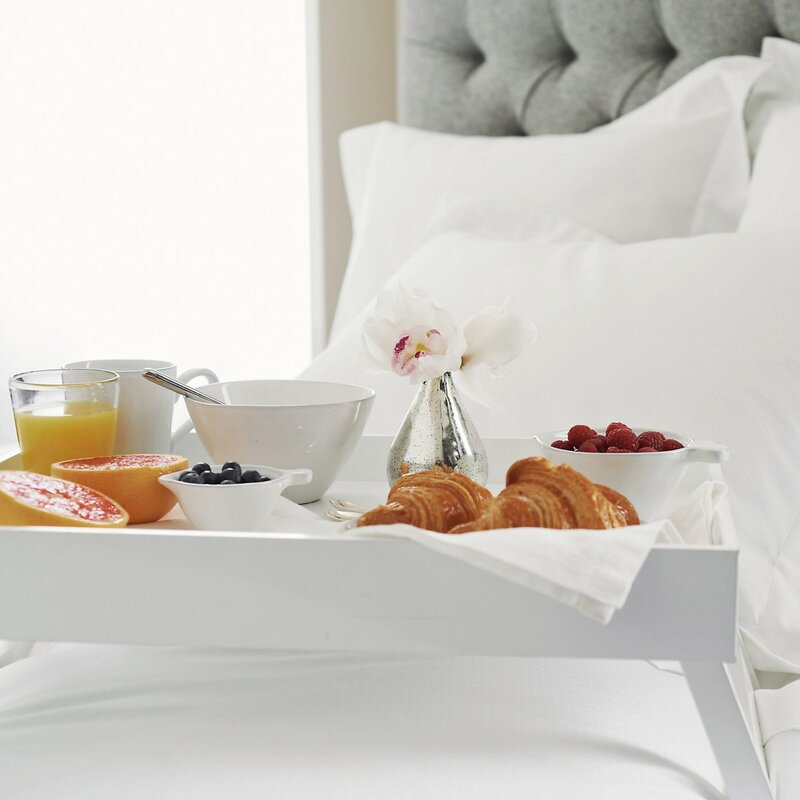 5) And, the final luxurious treat… how about some lunch or afternoon tea on the bed or on a comfy chair. Set it up with a napkin and your best china/glasses to make it feel even more special – even if its just tea and biscuits. One of my favourite ever spa days was one where a friend and I had a treatment and then were shown to the relaxation room and brought a tray of food and drink! Such a small thing but so nice. V. I. BE HONEST: This post is my way of saying thanks to The White Company for asking me to be part of the White Company Collective and for such a lovely evening. Previous Post Doing TIME with Netflix and Orange Is the New Black third series launch! How amazing!! Sounds like you had a great time. Those bathroom products sound gorgeous and I'm in love with that Throw.